After playing the race Meklar, it occurred to me that robots do not require food. So why do i have to manage it? Or waist time researching these tech lines. Why are they even options? (Maybe introduce some kind of power management instead) And they should not be hindered by Morale. An A.I. would simply be reprogrammed to believe the conditions are favorable. Or its a machine and it would not have feelings. They shouldn't care for money either (BC). A Robot race would only care for Efficiency and Productivity not for material GREED. I figured that i would being such things to light. Thank you. Edited by Commando_Kain, 30 March 2016 - 02:57 AM. Originally, the Meklar were cyborgs, using 50% food and 50% production to increase their population. The present situation could be changed as easily as altering their farmer icon to show a Meklar cultivating an organic something-or-other rather than just holding up a pitchfork. The don't-need-any-food trait is meant to be on the Silicoids, which should alter their playstyle drastically - scooping up Volcanic worlds and polluting with reckless abandon, with zero regard for a planet's life-bearing status. That'll be a little tricky to implement, but I suspect if they find a pleasant solution to the Silicoid's population growth, the Meklar may have a similar adjustment. As for the 100% Morale immunity, the Silicoids and Klackons are meant to have those, respectively. Right now, the Klackons aren't quite there, as they don't have the Strong morale trait to start. In Moo 1 the manual reads "For centuries the Meklars have developed an worn powered exoskeletons to compensate for their physical weakness." From the Moo 2 Manual "The Meklars are a physically weak race whose population has become dependent on cybernetic exoskeletons. This, of course, has led to even further physical deterioration, to the point that their bodies have atrophied to tiny, fragile husks"
Moo CTS has followed the path of their logical evolution, with many Meklars abandoning their biological bodies altogether and becoming artificial intelligences. Still their programming forces them to keep the functioning meklar biological bodies, if only for ritual, or to interface with their most ancient technologies, so lost in time they don't even care to understand exactly how they work. As such, they still need food. The implied Lore is that the race is still theoretically ruled by an inner circle of biological beings probably buried deep near their homeworld's core, but wether if they do actually take any meaningful decisions or even care about ruling the empire is unknown even to the Meklar who have long outgrown them. Batteries.. 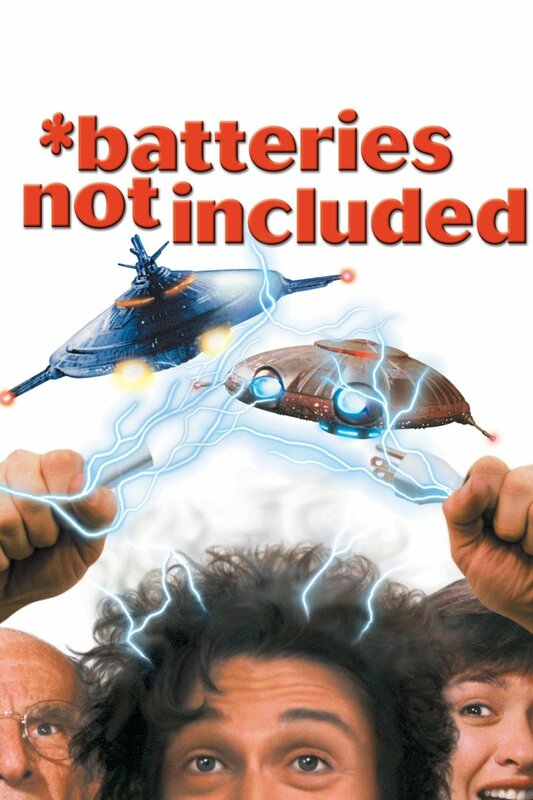 They have organic (humanoid) batteries that they have to feed, Mr. Anderson.